Featuring unique exterior styling, the Fiat Doblo isn't worried about standing out from the crowd. As you might expect, this van-based MPV has an impressively spacious interior and if you're looking to move a large number of passengers or bulky items on a regular basis, this highly practical vehicle has plenty to recommend it. 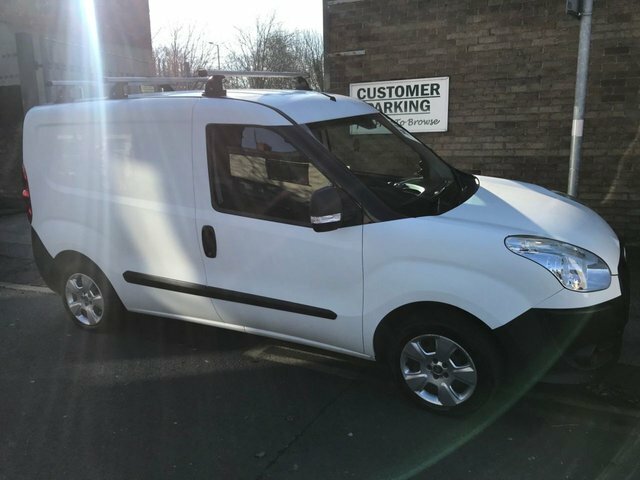 Here at Brooklands Motor Company Ltd you'll be able to get a great deal on a used Fiat Doblo for sale in Preston. Browse our latest stock here on the website and feel free to get in touch with a member of our showroom team if you have any questions or would like to arrange a test drive.